Bend may be a growing city, but our goal is to ensure each of our clients feels like they get the attention and respect of a small town clinic. At Alpine we pride ourselves on our personable and proactive approach. Fear Free - Along with lots of treats, we use low stress handling techniques. Whole life care - We approach each pet with long term quality of life in mind. Pets are individuals - we offer a range of services specific to each of their lifestyles, not a cookie cutter approach. 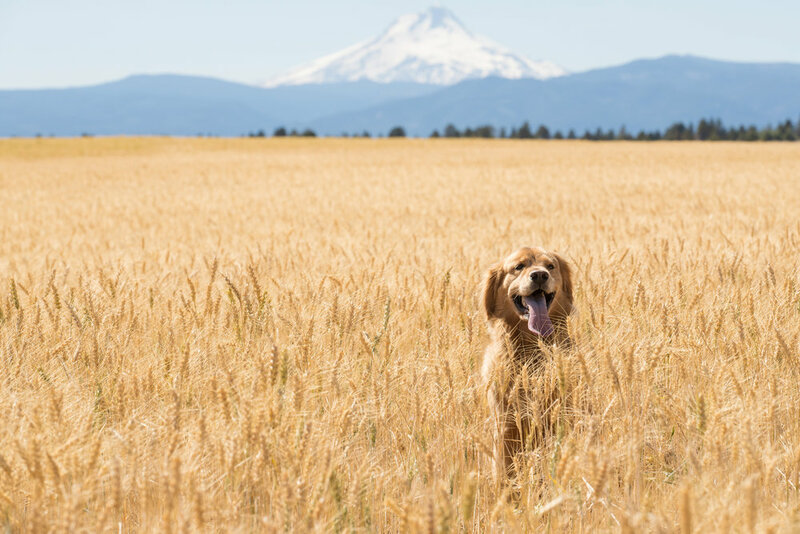 We are Local - We know Bend and tailor your pets care accordingly. Accreditation - By the American Animal Hospital Association (AAHA). We were inspected and certified, proving we follow the industries highest standards. In October of 2018, Alpine Veterinary Clinic will be open every day of the week from 10:00 am to 8:00 pm. Now the highest quality care in Central Oregon will also be the most convenient! Dr. Kelley was born in Lincoln Nebraska. He is a lifelong animal lover. His mother Twyla taught him how to care for all of the family pets over the years, helping several through illnesses. He credits her compassionate nature as a pediatric ICU nurse for his desire to engage in animal medicine. After High School, Dr. Kelley followed the lead of his father John (Vietnam Veteran) and grandfather Everett (WWII Veteran), enlisting in the US Marines. He felt lucky to be stationed with 1st Radio Battalion in Kaneohe Bay, Hawaii. After 9/11, He deployed in support of Operation Iraqi Freedom for a year. Upon being honorably discharged in 2003 he began pursuing a career in veterinary medicine. Dr. Kelley is a board member of the Central Oregon Veterinary Medical Association and volunteers with organizations such as Bend Spay and neuter Project..
Around Bend, you might catch Dr. Kelley playing beach volleyball down at the Old Mill, competing in regional triathlons, riding Phil’s or carving some back country lines. Dr. Kelley sincerely enjoys meeting pet owners and helping them positively engage in their animal’s care. Kevin is excited to be a part of the Alpine Vet Team. He is passionate about working with animals, and is his bringing his experience in medical practice management to the veterinary field. He is originally from Ohio, where he want to school at The Ohio State University to complete his Master of Health Administration. He has recently moved to Bend from New Hampshire. 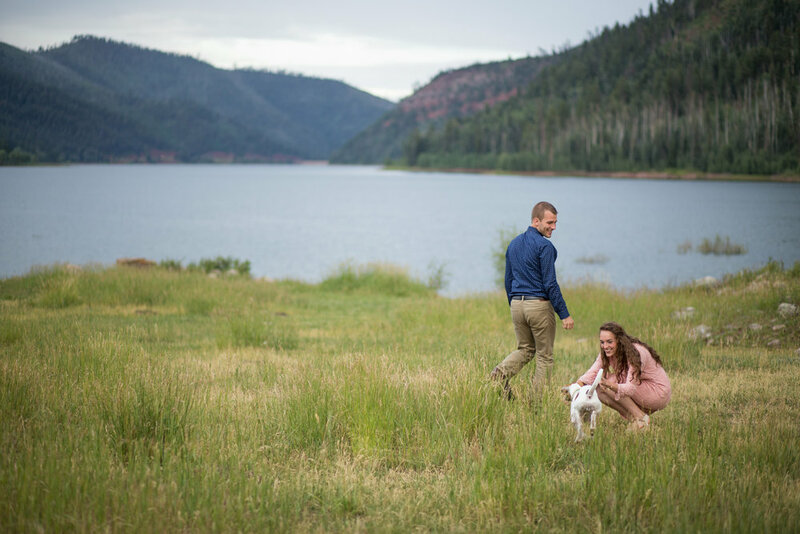 When he is not at the clinic, he spends his time hiking with his fiance and two pups named Sierra and Annabear! Go Buckeyes! Reya is really excited about being part of the veterinary field and has learned so much about caring for our pets. 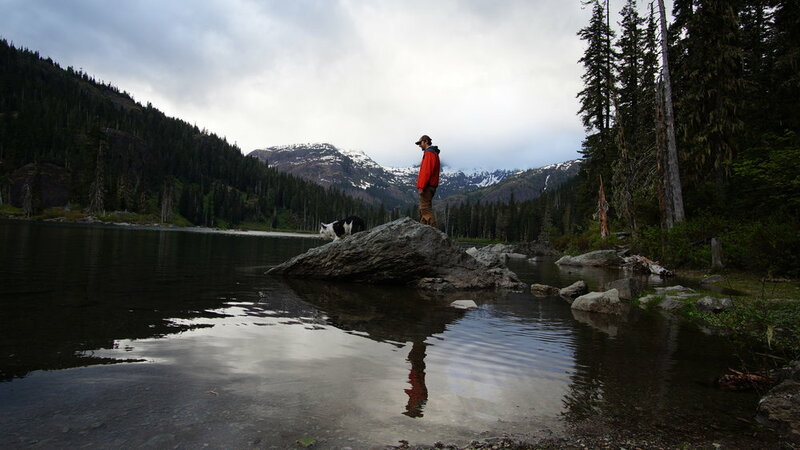 When she is not at the clinic, she loves to hike, camp, and swim with her heeler mix, Kaya. She also enjoys playing soccer, riding horses, and experiencing everything Bend has to offer. She moved here from Canby, OR and couldn’t be happier with the change! Reya graduated from Oregon State with a Bachelor’s Degree in Human Services, and now gets to work with people and animals, a perfect fit. Go Beavs! I've been running this clinic for about 10 years now. The staff here fluffs my bedding, grooms and feeds me adequately so I've allowed them to stay here as well. They are always running about helping other animals while I nap up on my bed, monitoring occasionally, to make sure things are running smoothly. Sometimes I spy on them hiding behind items on the shelf. I'll occasionally jump down and make my presence known when I want some scratches or to drink from the faucet. My job is very difficult, they are lucky to have me. Our goal is to provide a fear free, small clinic experience for our patients while educating owners on the individual needs of their pet.